Contact AZ Event DJs Today! 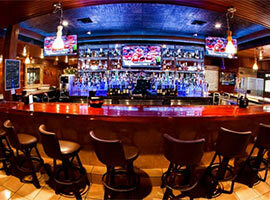 We are Phoenix, Arizona's first choice for professional DJ & event services. 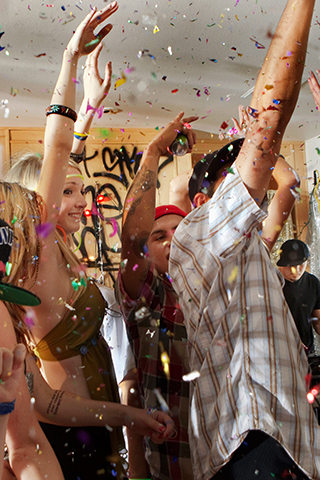 Need a DJ for your next house party? Don't host an event without a DJ! We keep the clubs & bars packed all night long! Event DJs is in our name! We throw the best parties! Keep you dancing all night! We will keep the drinks pouring! The party never stops with use! 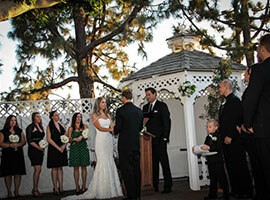 AZ Event DJs is Phoenix, Arizona's first choice for professional disc jockey services and event hosting. 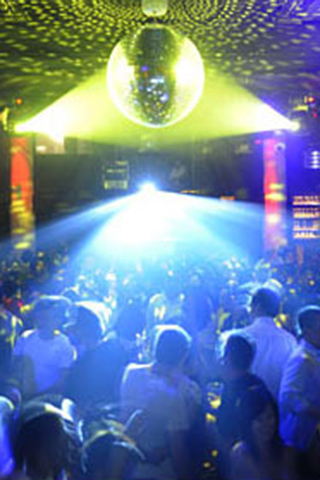 Our DJ's have years of experience in the entertainment industry. 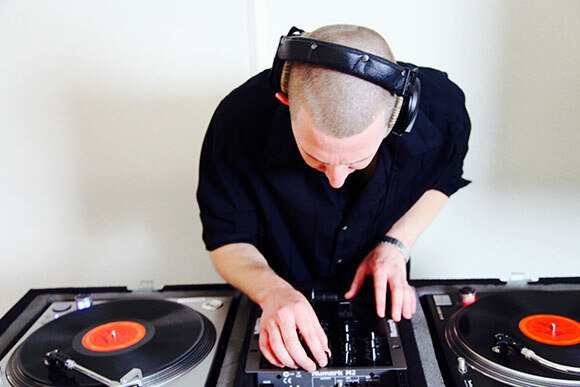 We spin real vinyl records and access our Apple laptops to ensure that you have the most music for your event. 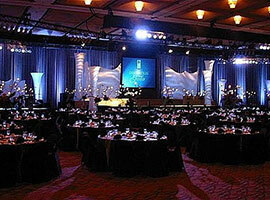 There is no DJ company in Phoenix with more experience in the music industry than AZ Event DJs. Not only are our disc jockeys professional DJs but they also are trained in recording engineering and live sound. This allows for the best sound quality at your next event! 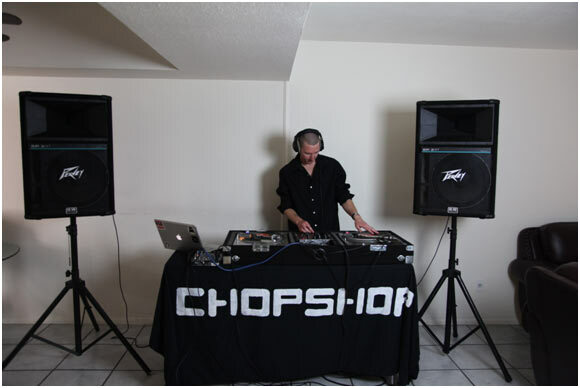 Call AZ Event DJs for your next party in the Phoenix metro area. We offer affordable rates! 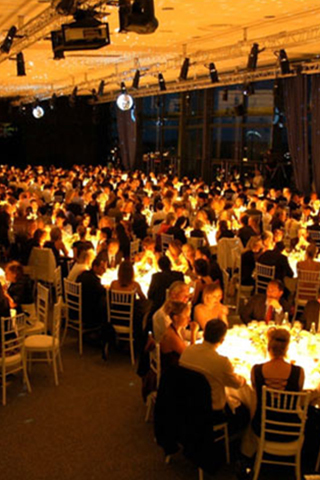 Don't hire a DJ that spins CDs or uses MP3s to disc jockey your next event! MP3's equal poor sound quality period. They are compressed files that ruin the songs. 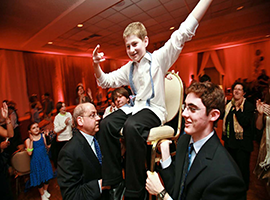 When you hire AZ Event DJs you are hiring a professional DJ company that uses traditional and modern disc jockey techniques to keep the party dancing all night long! 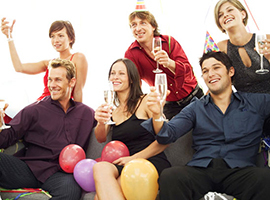 Whether you are a commercial owner of a club, or a residential home owner having a large party. 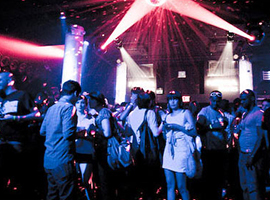 You need AZ Event DJs to disc jockey your next event in Phoenix, Arizona. 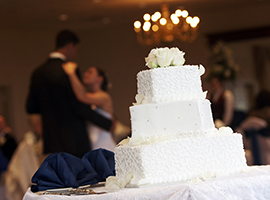 Call us today for a free quote for your event! We are the best DJs in Phoenix, AZ! It's not about what the equipment does, it's about what you can do through that equipment. That's where the soul is. There are people who play records and there are DJ's who blow minds.